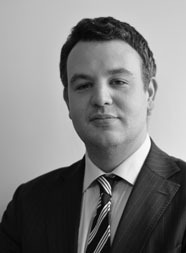 Gavin has considerable experience in all areas of criminal work. He is regularly instructed in cases involving vulnerable defendants and witnesses, large scale drug conspiracies, fraud, sexual offences and serious violence. His focus on client care brings a thorough and committed approach to every case he is instructed in. He is Head of the Criminal Team and Deputy Head of Chambers.